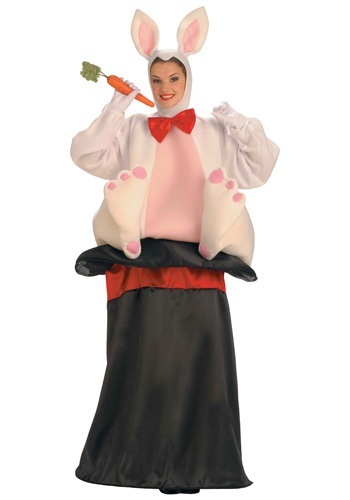 Become the ultimate magic trick in this Adult Magic Hat Rabbit Costume. 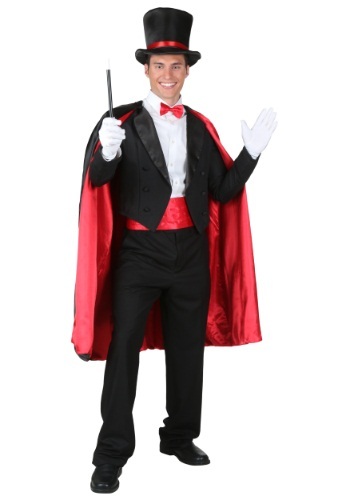 This is a funny magician inspired costume for adults to wear. Voila! Smiles will magically appear on the faces of everyone who sees you. This costume is sure to be a hit at any Halloween party. She has wires, strings, and all sorts of fancy things. Make her walk, make her talk! This cute marionette is way better than a barbie doll, those are so last year. The girly pink and black dress and unique marionette headband help to give the illusion that there is someone behind you holding you up. Put on quite the show when you wear this cute Adult Pink Marionette Costume. Now for our next trick, we'll make a standard deck of cards into a set of jumbo playing cards! Okay, that might have been a bit lame but your card tricks will be amazing when you use these huge cards! 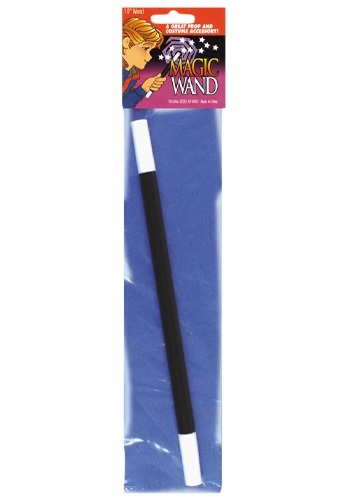 Add them to your magician costume for an extra authentic touch. He might have trouble pronouncing "prestidigitation," so tell him it's just a fancy word for sleight-of-hand tricks to fool his audience. 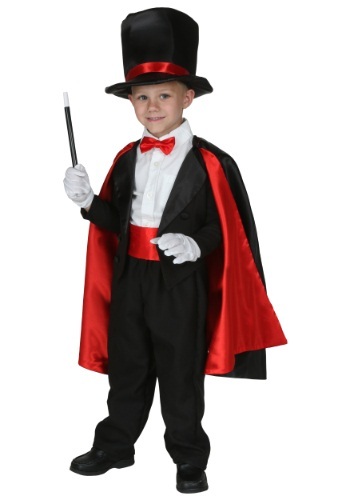 This Toddler Magic Magician Costume will get him ready for his big stage debut. 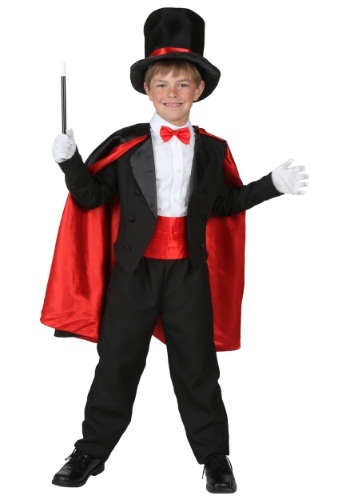 Make sure he's well-practiced with his repertoire of tricks!